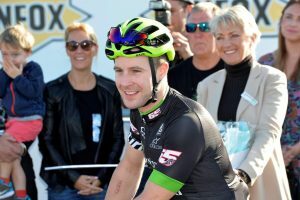 World champion honoured at special ceremony earlier today. Freshen up your desktop with Suzuki Ecstar's MotoGP rookie. 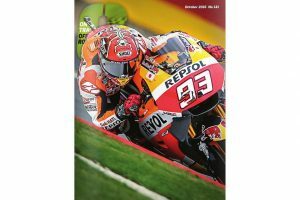 Nicky Hayden's father Earl on the 2006 MotoGP champion. 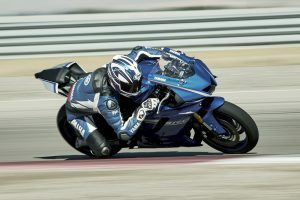 Yamaha Motor test rider laps Utah Motorsports Campus on new R6. 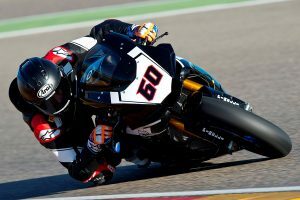 First impressions for Yoshimura Suzuki MotoAmerica racers. 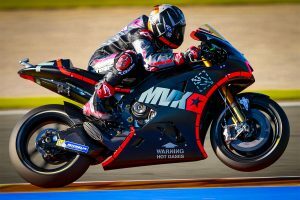 Movistar Yamaha MotoGP newcomer on pace at Valencia test. 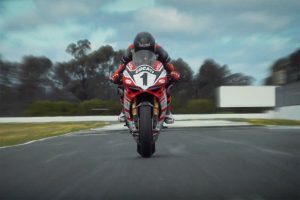 Short documentary-type film on Suzuki-mounted ASBK rookie. From street to race, sport to classic, RST has you covered. 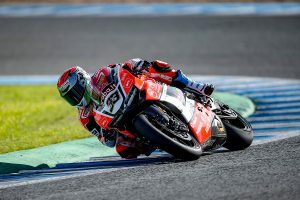 Aruba.it Racing Ducati's 2017 WorldSBK rider on track at Jerez. 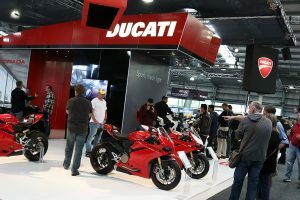 A selection of images from the industry event in Melbourne. 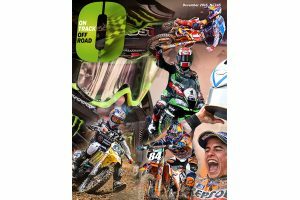 WorldSBK champion Rea and MXGP contender Desalle switch rides. 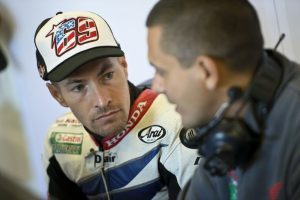 Pata Yamaha's new WorldSBK signing on debut at Aragon test. 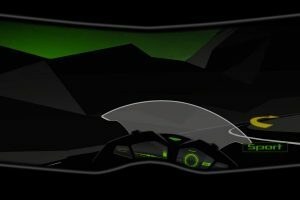 How artificial intelligence will change motorcycle riding in the future. 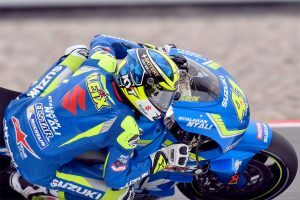 Italian hard-charger debuts aboard Team Suzuki Ecstar GSX-RR. Spanish racer set for Team Suzuki Ecstar send-off at Valencia. 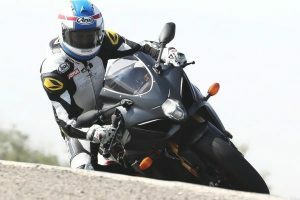 Ex-world champion gives his impression on Suzuki's new production superbike. 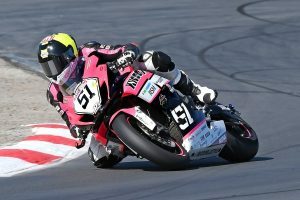 Runaway FX-ASC points leader wins again in Queensland. 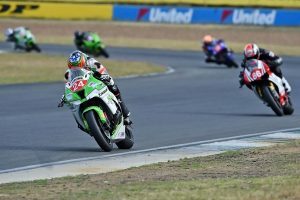 60 images from Queensland Raceway's fifth round. 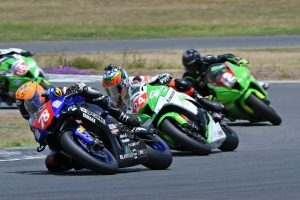 All the action from Queensland Raceway's penultimate round. 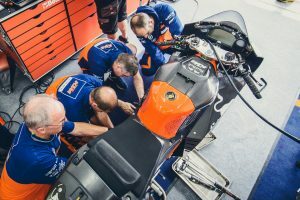 KTM's new video series details its MotoGP engine program. 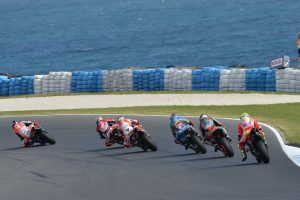 Download Marquez, Miller, Jones, Vinales or Rossi at Phillip Island. 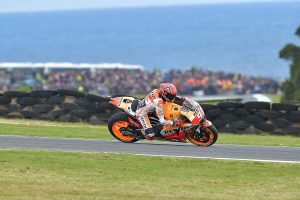 A selection of 60 images from Phillip Island's 16th round. Watch Honda's race team un-crate it at Motologic headquarters. 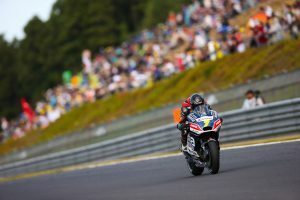 Australian in Avintia Racing Ducati MotoGP debut at Motegi. 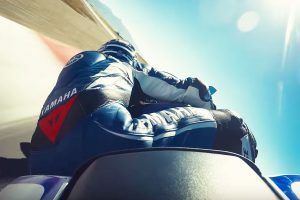 First look at Yamaha's all-new supersport machine on-track.